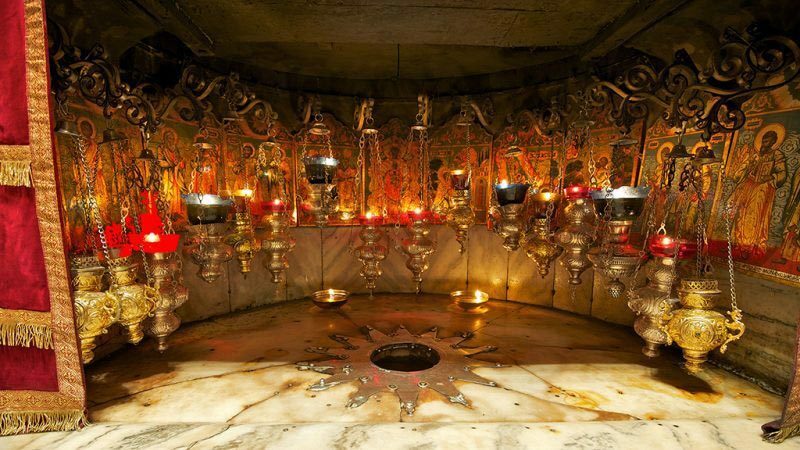 Book a private one day tour to Jericho and Bethlehem. 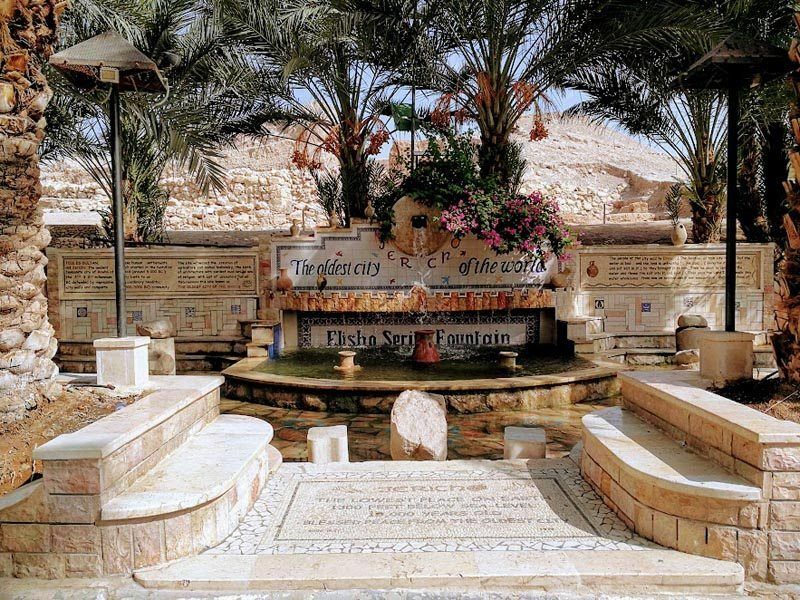 Visit Jericho, the oldest and lowest city on earth and enjoy a visit to Monastery of Temptation and Hisham’s Palace. 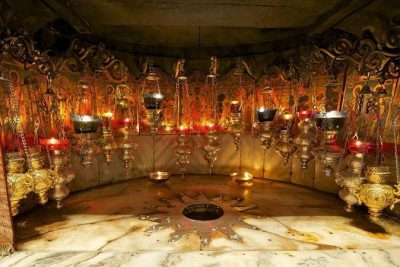 Visit the town of Bethlehem to explore the Christian sites including the Church of the Nativity, the birthplace of Jesus and the Shepherd’s Field. You’ll make your own way to Bethlehem 300 Checkpoint where your guide will meet you after you cross to Bethlehem side. 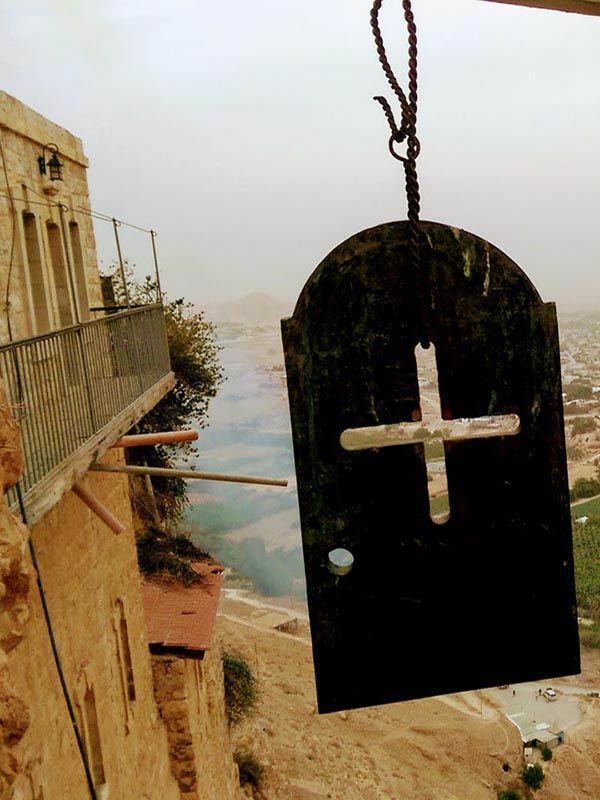 Drive to visit Jericho, the lowest and the oldest city on earth, your first stop will be taking the cable car up to Mount of Temptation, to the Monastery of the Temptation, where Jesus was tempted by the devil (Matthew 4:8). 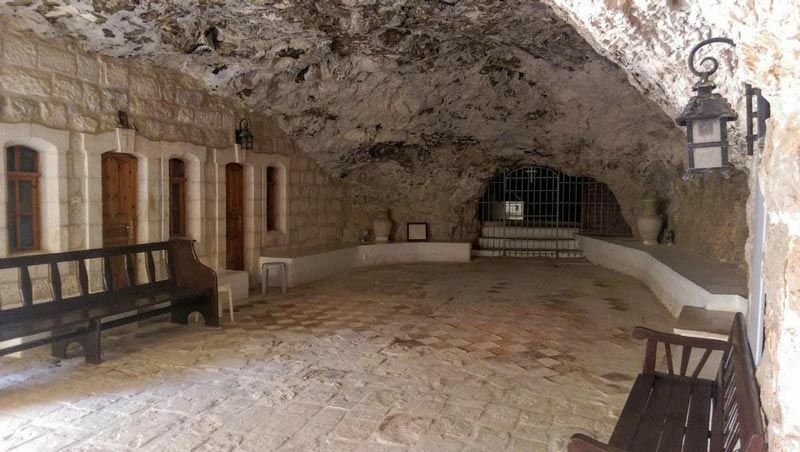 The cave inside the monastery is where Jesus have fasted and meditated for forty days and nights (Matthew 4:2). From the cable car you will be able to see ancient Jericho archaeological site. 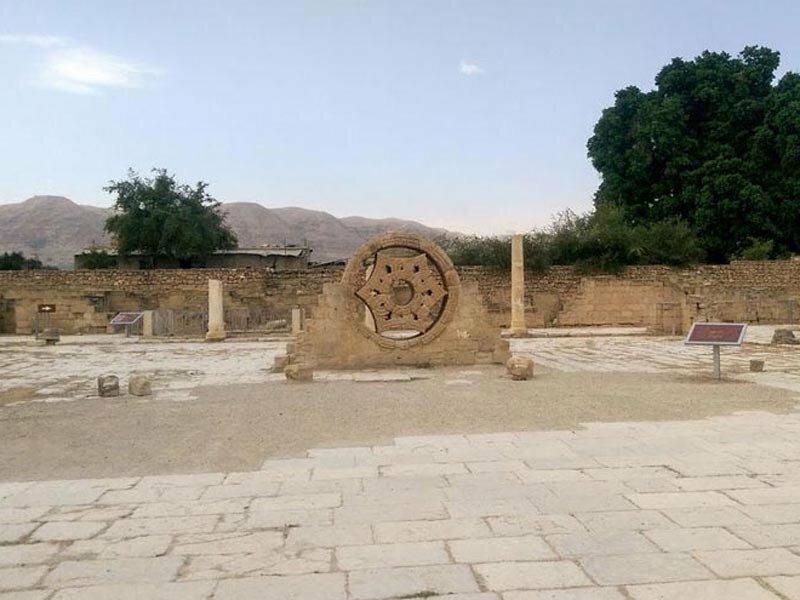 Visit Hisham’s Palace, one of the main archeological sites in Jericho. Built in the 8th century during the Umayyad period as a hunting lodge and winter resort, its name is associated with the Umayyad Caliph El Hisham Ibn Abd Al Malik. The uncovered excavation shows the remains of the magnificent winter palace that was destroyed by an earthquake in 747 AD, shortly after construction. 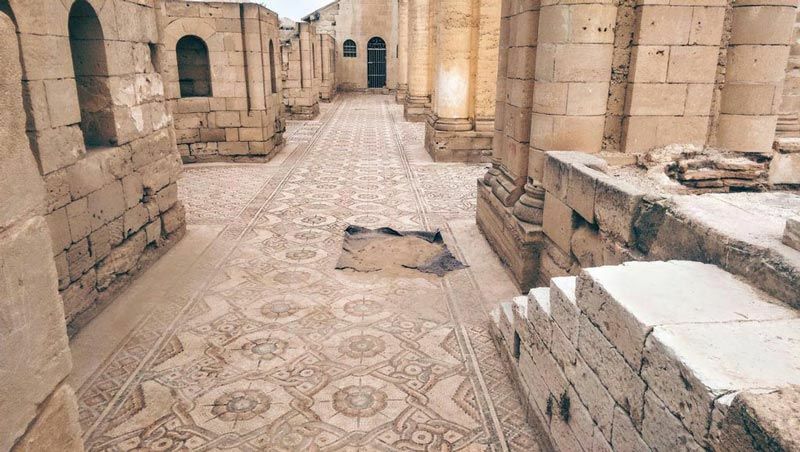 The site contains royal buildings, a mosque, water fountains, and spectacular mosaic floors. 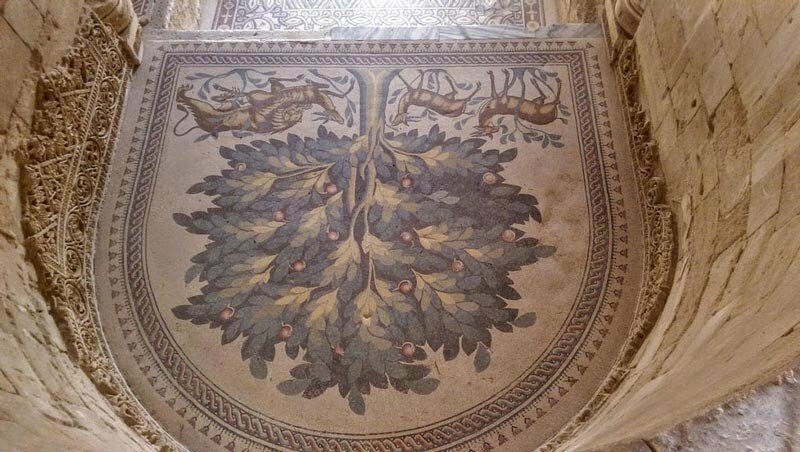 Visit Zacchaeus Sycamore, where according to tradition, it’s the place where Zacchaeus, the tax collector, climbed a tree to get a better look at Jesus and where Jesus spoke with him (Luke c.19). 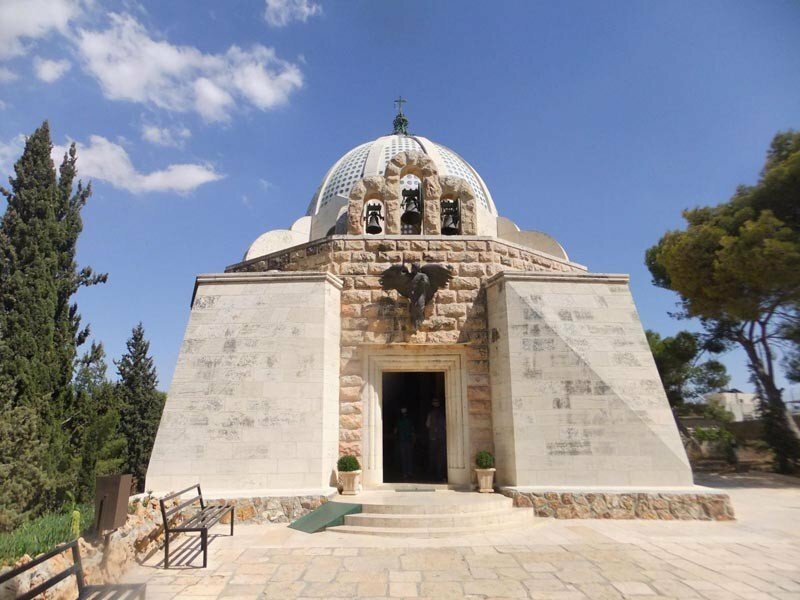 On the way back to Bethlehem, you will visit the Shepherds Field where the ‘shepherds kept watch of their flocks by night’ and ‘an angel of the Lord appeared to them’ (Luke 2:8-10). Arrive at Manger Square and the Church of the Nativity. 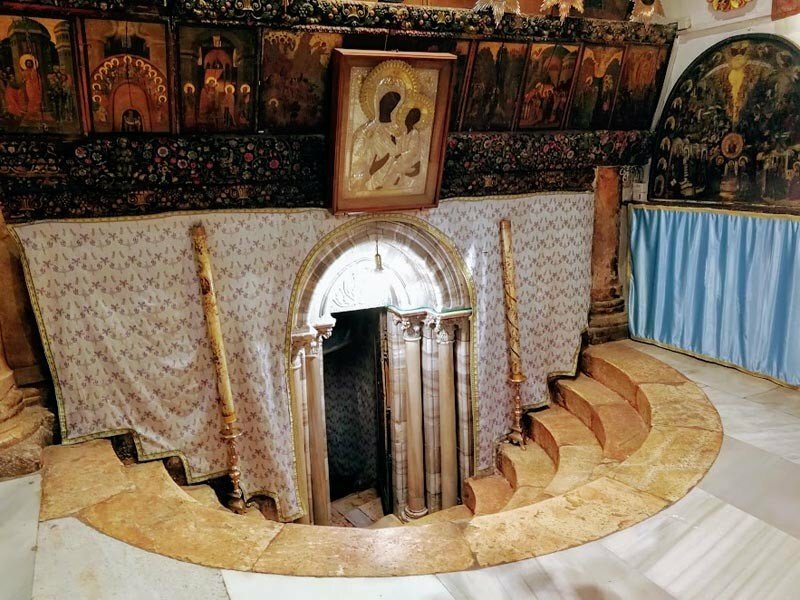 Enter through the lowered Door of Humility to the Basilica of the Nativity, and down to the Grotto of the Nativity, an underground cave which is the site where Jesus was born and a silver star is marking the exact spot. 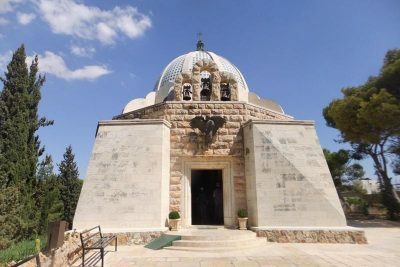 You will visit the Church of St. Catherine, the Chapel of Saint Joseph (Where the angel of God appeared to Joseph and commanding him to flee to Egypt (Matthew 2:13), visit the Chapel of Saint Jerome, where he translated the Bible into Latin, and the Chapel of the Innocents which commemorates the children who were killed by Herod (Matthew 2:16-18). A short walk to the Milk Grotto, where according to tradition, a drop of milk felt on the ground while Mary was nursing the baby Jesus and the grotto turned into white color. 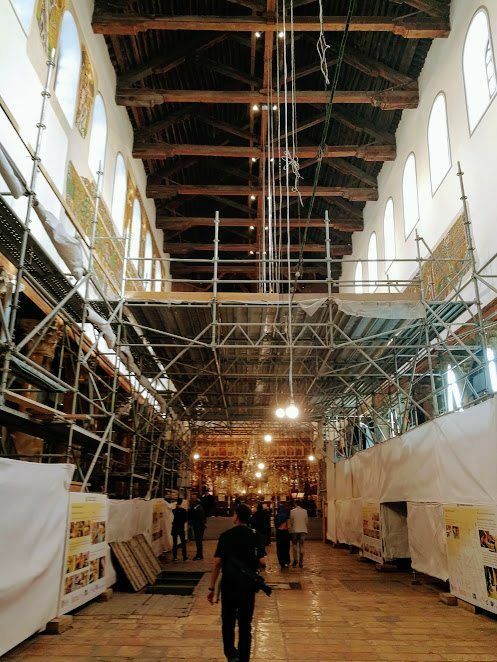 You will be taken to the roof of an old building to see a panoramic view of the Old City of Bethlehem and you will visit a local olive wood workshop and have the opportunity to buy locally produced olive wood souvenir from Bethlehem. Drive back to Bethlehem 300 Checkpoint where the tour will end and you will take public transportation back to Jerusalem. PLEASE NOTE THAT HISHAM’S PALACE IS CLOSED DUE TO RESTORATIOIN WORK IN THE SITE. 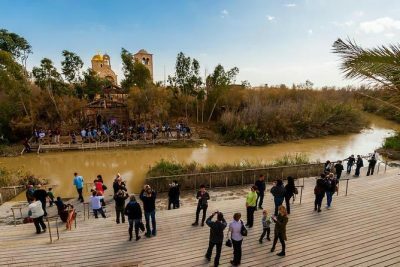 THE VISIT CAN BE REPLACED WITH JORDAN RIVER OR VIEW OF SAINT GEORGE MONASTERY IN WADI QELT.